You can get boots that perform as well as the Lange SX 120 Ski Boot, but none of them will feel as good as they do. That's because the performance comes from the Mono-Injected Polyurethane Shell, a temperature resistant design that supplies consistent flex and response no matter the weather. But unlike most high-performance boots these are built around a Natural Stance, giving you a more upright position for better leverage over wider skis. Paired with the Thermo 2 Liner that Stance also means all day comfort, with a design intended to minimize pressure points and improve all-day comfort. "Thank you for your inquiry. The Lange SX 120 Ski Boots is the 2017 winter season. We hope this information helps! " "What year? What is your return policy?" "Thank you for your inquiry. 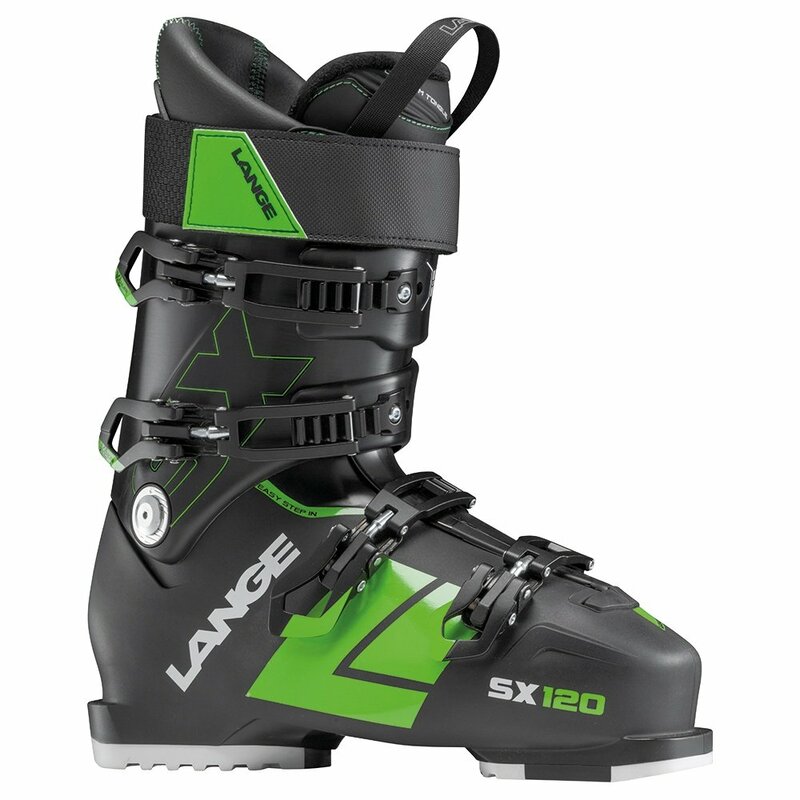 The Lange SX 120 Ski Boots is the winter 2017 season. Any item purchased from PeterGlenn.com can be refund or exchanged. All items must be unwashed and unworn ticketed merchandise in its original condition within 30 days of your order date when accompanied by the original packing slip or invoice, even if you bought it on sale. We hope this information helps! "